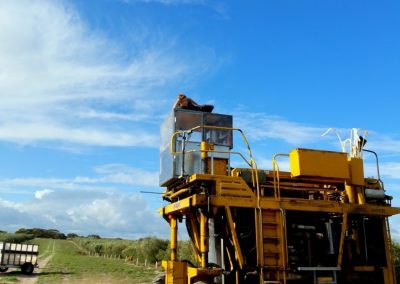 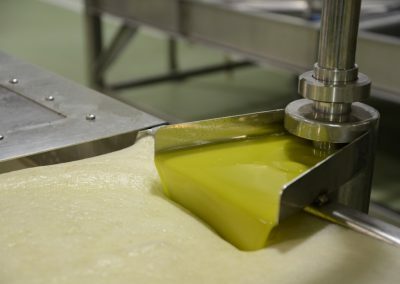 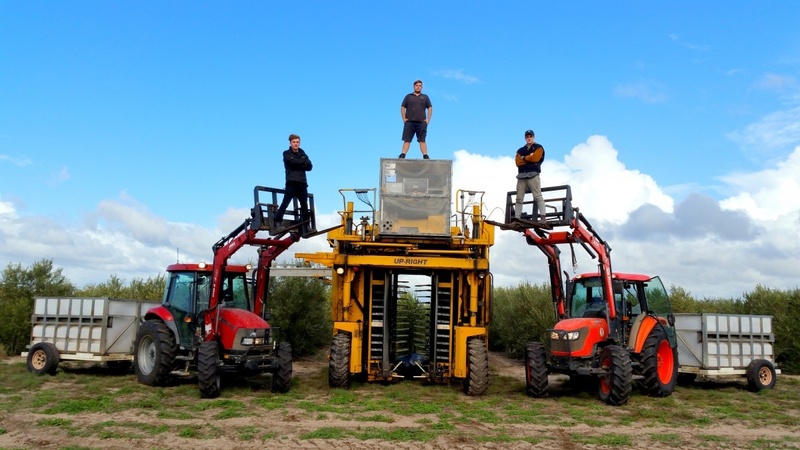 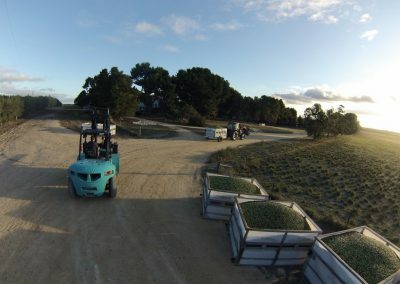 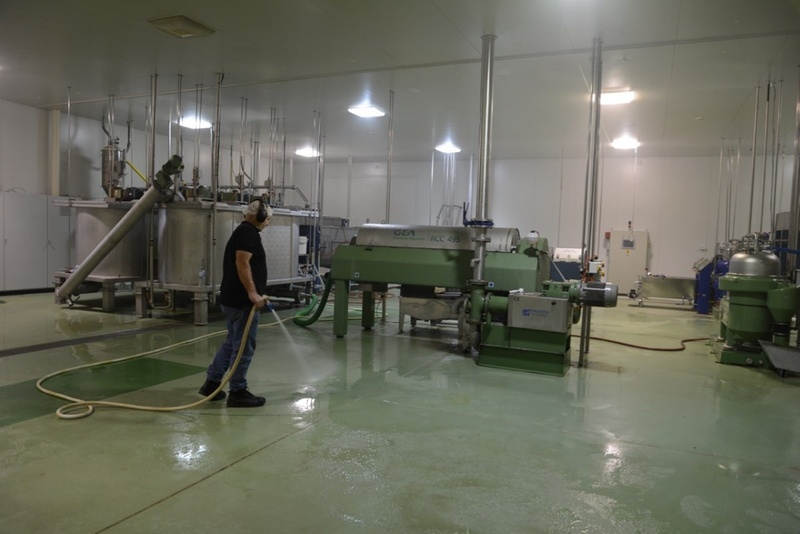 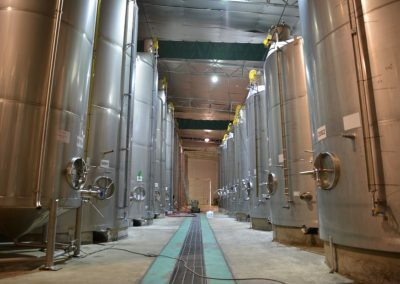 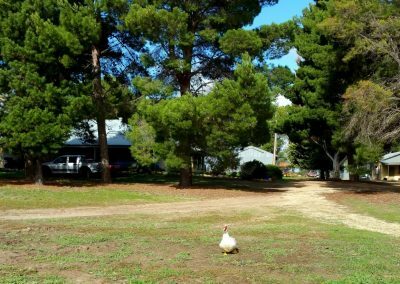 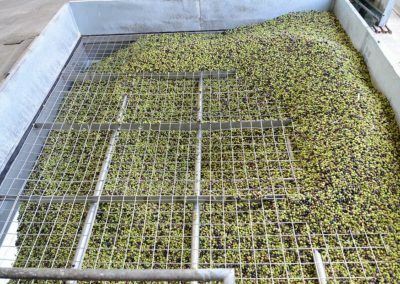 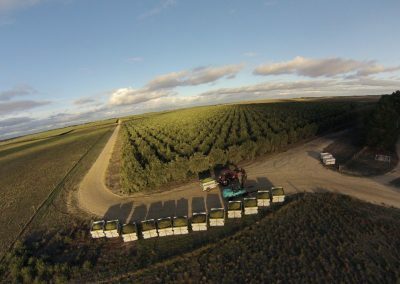 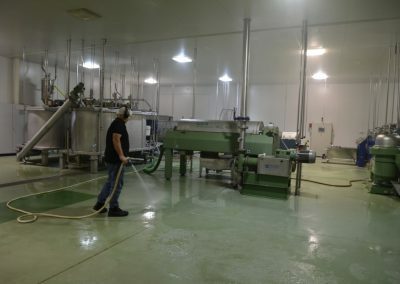 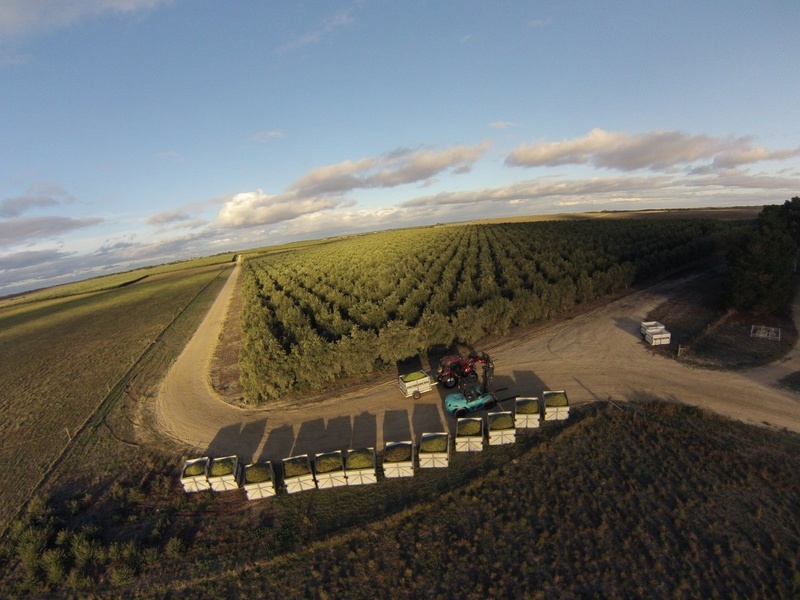 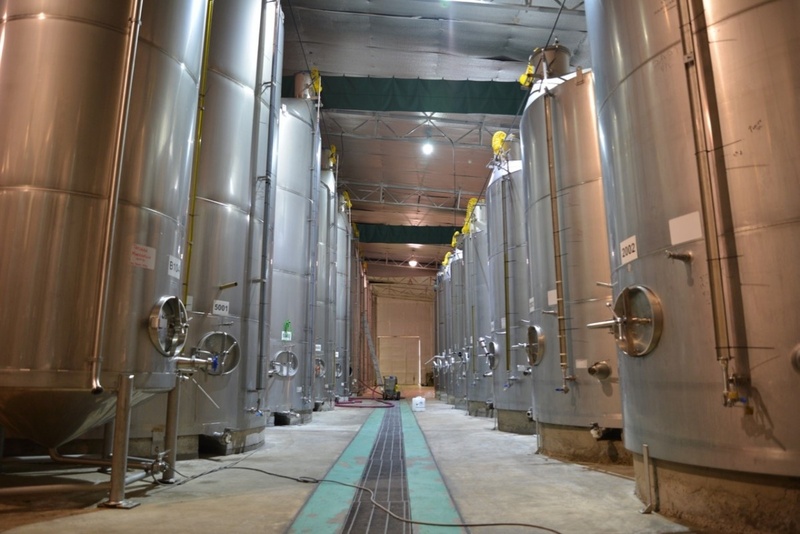 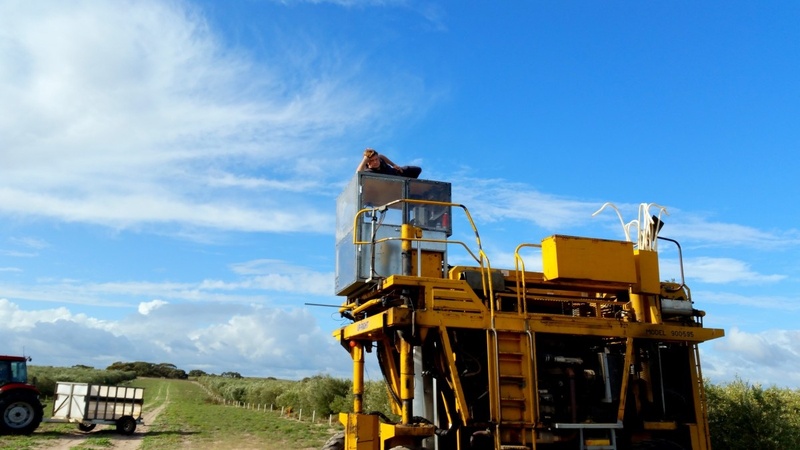 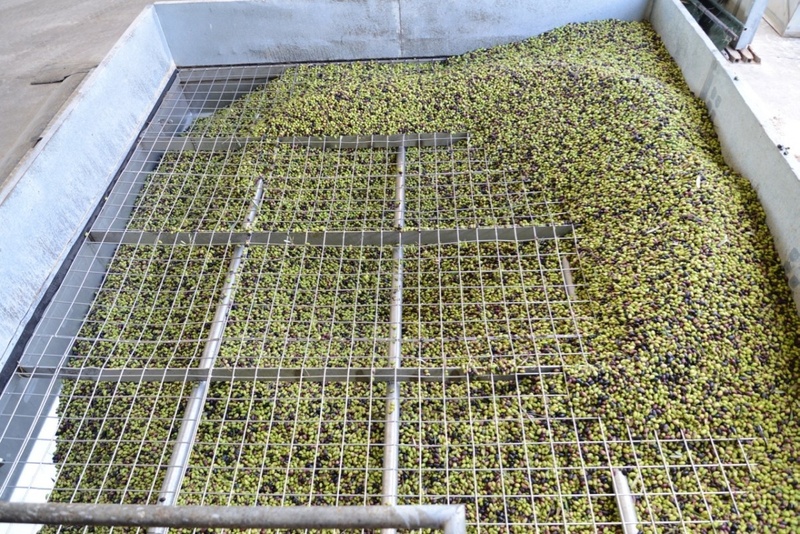 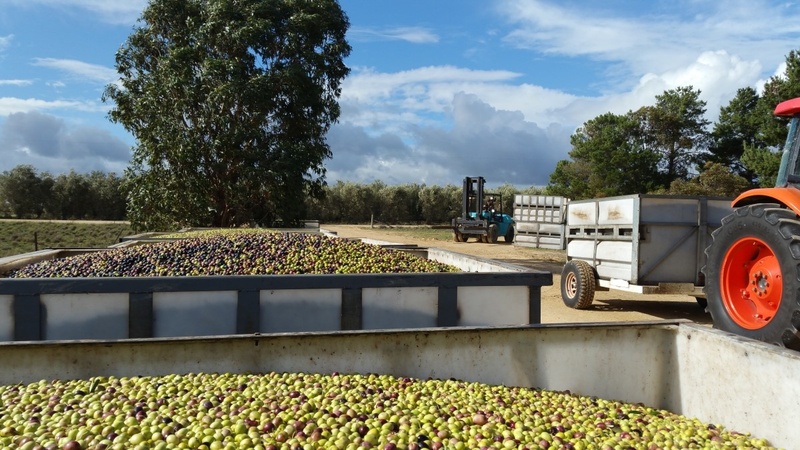 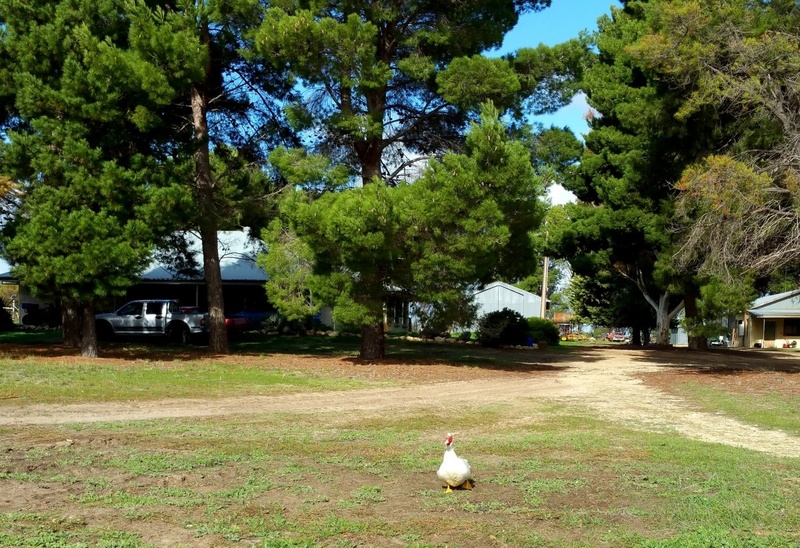 The 2016 olive harvest commenced in April and finished in May. 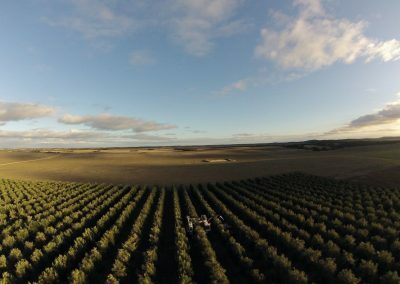 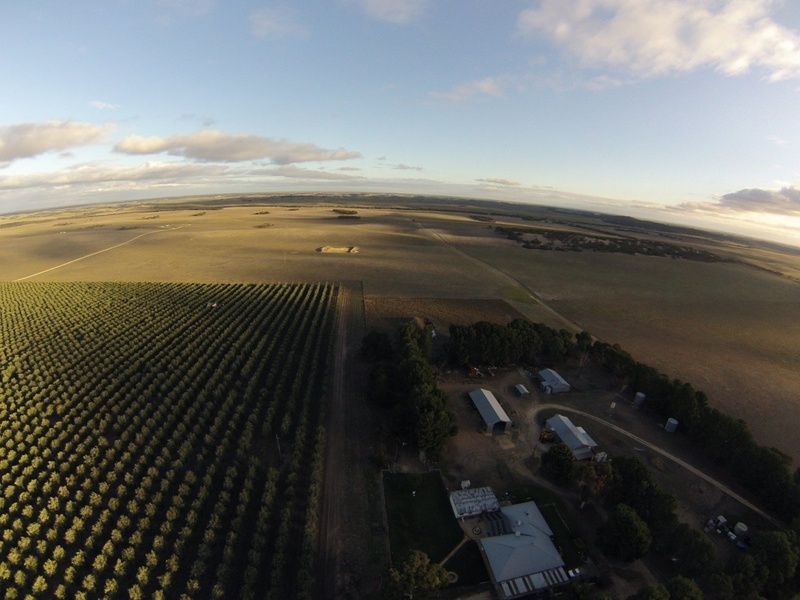 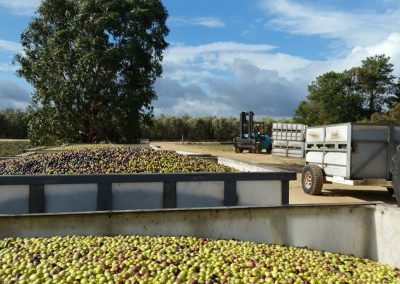 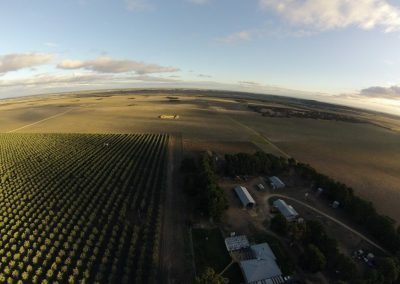 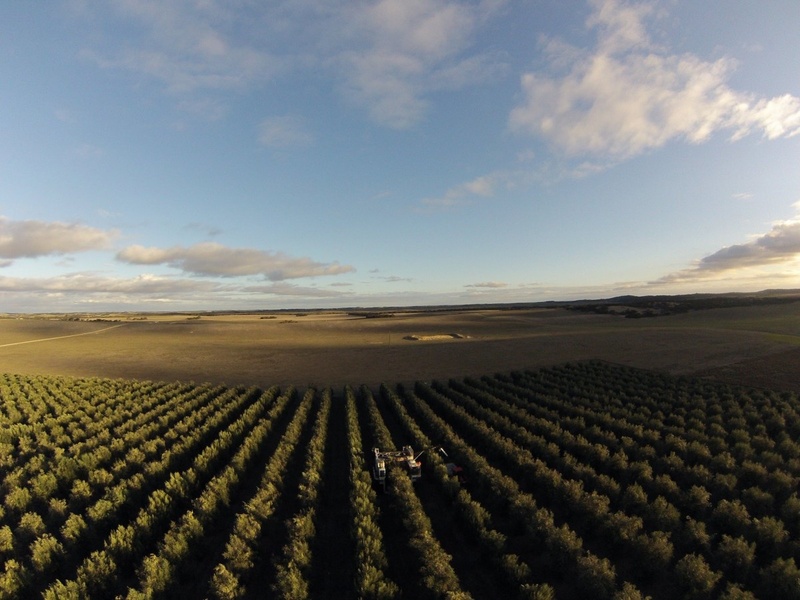 This was our biggest crop ever with over 700 tonnes of olives being harvested from our super high density grove and our traditional grove. 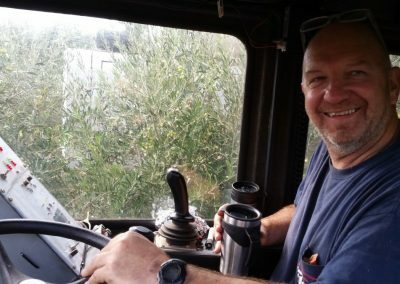 There were no breakdowns and everything (and everyone) ran smoothly. 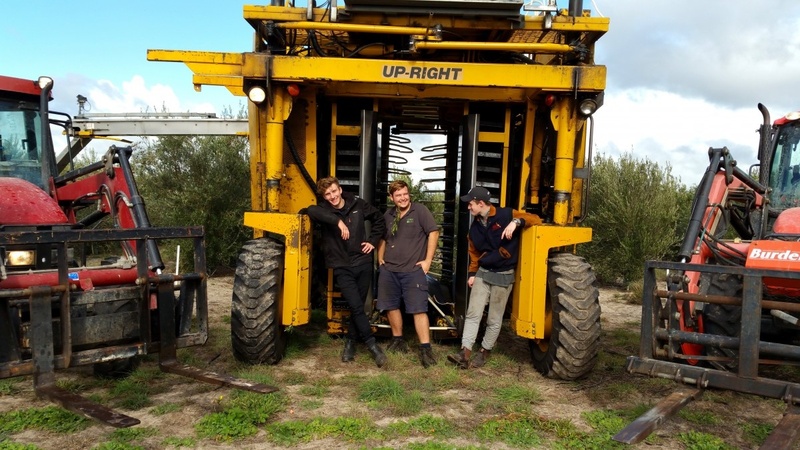 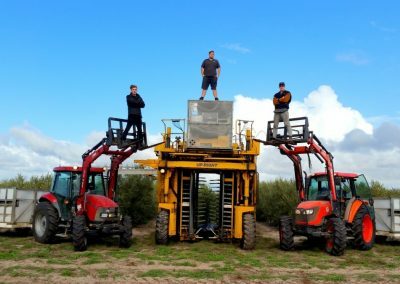 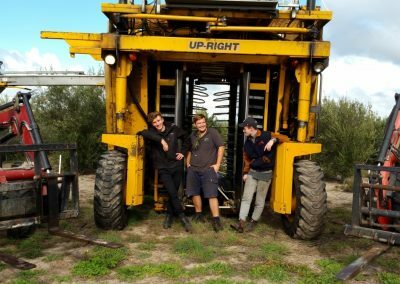 The 2016 SHD harvesting crew consisted of Lachlan Rowntree, Lachlan Mares, Darien Olsen and our roockie farmer Nic Hutton. 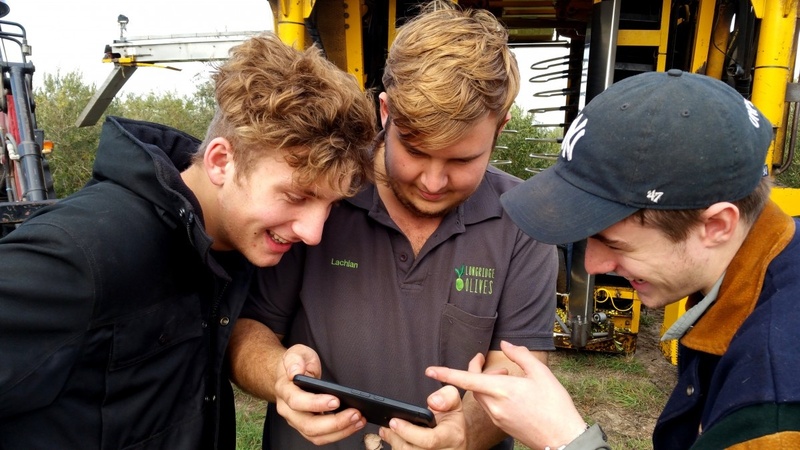 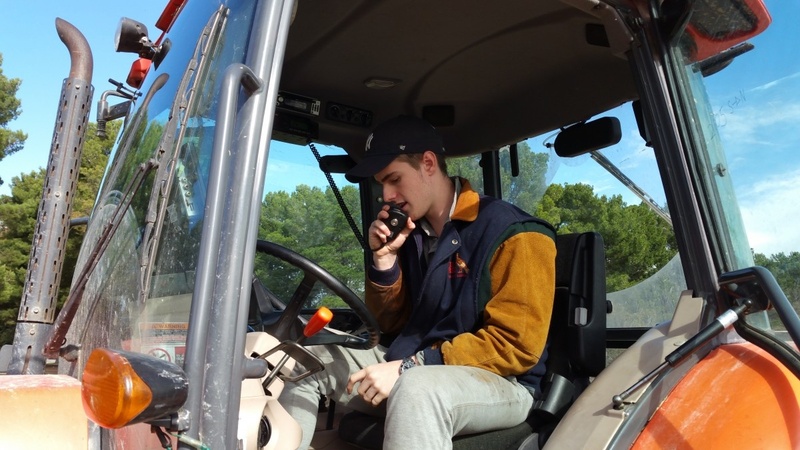 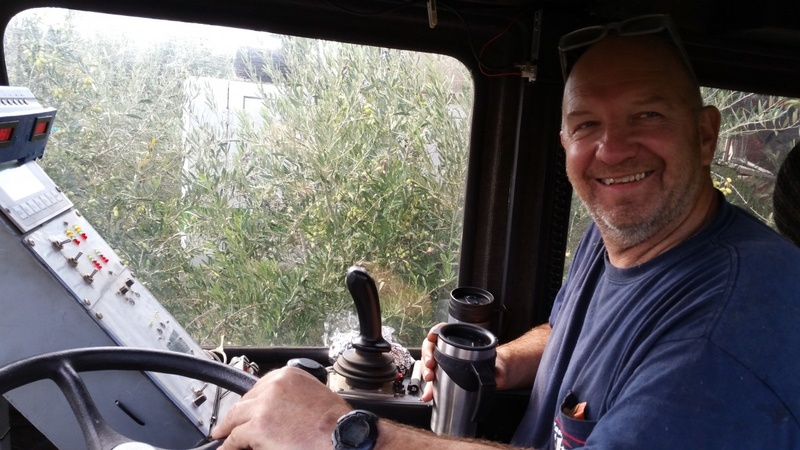 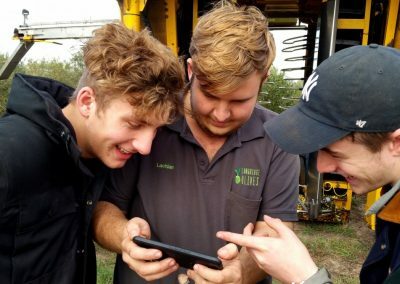 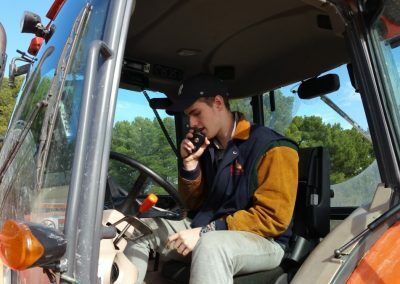 Thanks also to Tom, Harrison and Taylor Rowntree, Georgia Walden and Leana Head for all your help with relief tractor driving, and support.